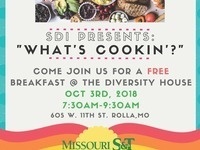 Join Student Diversity Initiatives for breakfast at The Diversity House! 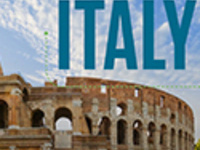 AT&T will offer a roundtable discussion on October 3rd at 11 a.m. in 305 Norwood Hall. Be sure to bring questions to this networking event!